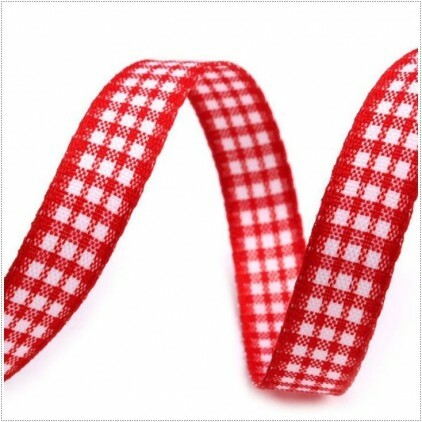 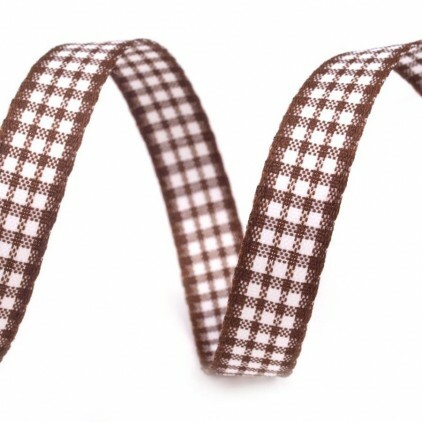 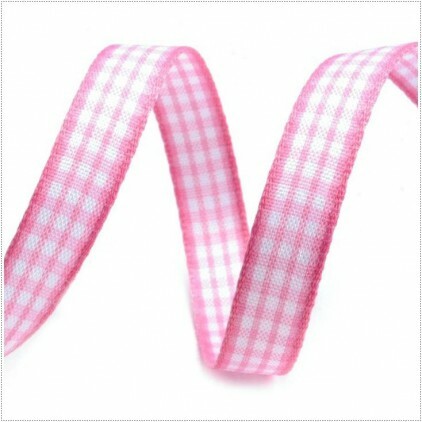 Checkered ribbons in a wide range of colors and sizes. 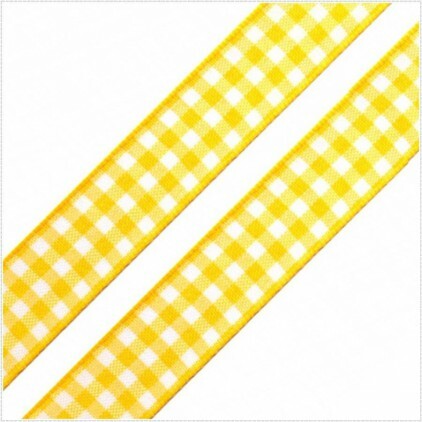 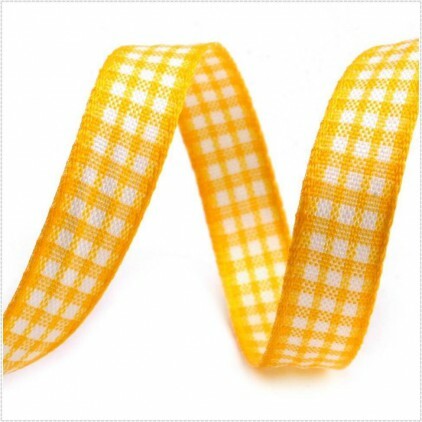 1 meter of checkered ribbon in a yellow colour. 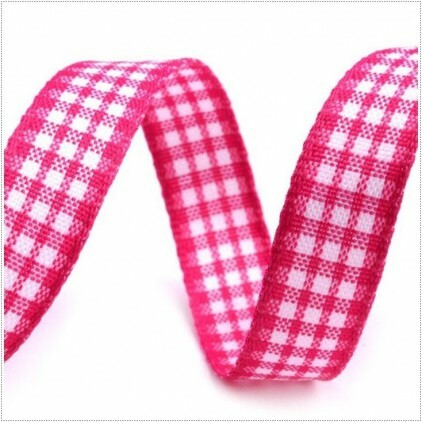 1 meter of checkered ribbon in a dark pink colour. 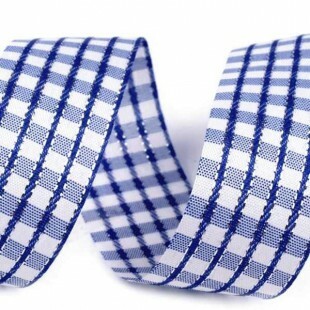 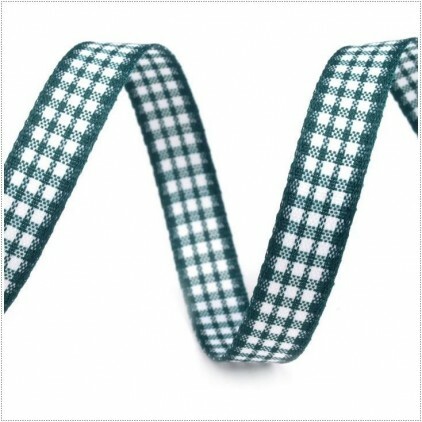 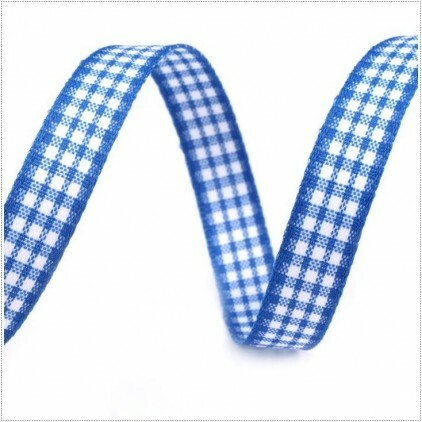 1 meter of checkered ribbon in a blue colour. 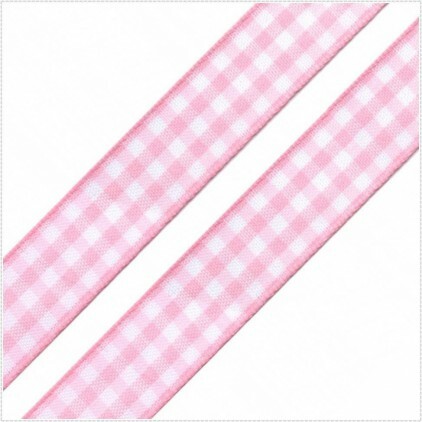 1 meter of checkered ribbon in a pink colour.